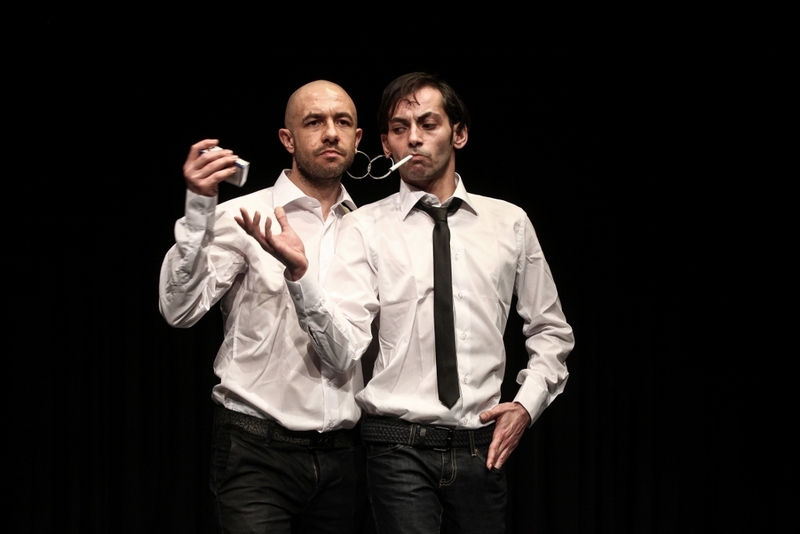 Immediately following the debate Let’s talk about Turkey!, the Turkish choreographer Ilyas Odman will be showing happy happy together, a performative interpretation of Wong Kar Wai’s film happy together. Two men who are bound together by earrings try to be regain their independence; free, on their own. 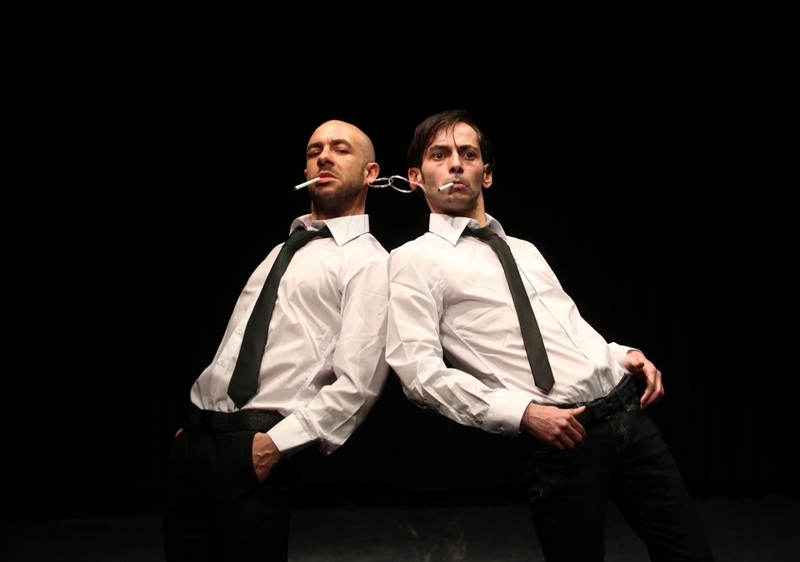 Odman combines contemporary dance with acrobatics and mime-theatre. He performed in Jérôme Bel’s The Show Must Go On at the iDANS Festival in Istanbul in 2011. In 2012 he created the production Countdown with members of the Schwalbe company. He has toured Europe with three of his own productions: tired (2005), glassteps (2006) and oggi niente (2010).